Ever since the McCarthy trials, the movie industry has been inundated with socialists and communists, claiming that the economic system is better than the largely capitalist system on which the American economy is based. Now, the brilliant minds behind the political commentary are putting their money where their mouths are. “To each according to their need,” Academy President Wilhelm Folly said. “And everyone needs an Oscar for Best Actor. Starting in 2019, everyone in the industry will receive the Best Actor Oscar, whether they were any good or not. Bradley Cooper will receive the award for his portrayal in A Star is Born, but John C Reilly will also get one for his role in Holmes & Watson. Glen Close will get the award for her role in The Wife, but so will Dakota Johnson for her role in Suspiria. Even people who weren’t in films in 2018 will get an award, making the process totally socialist. 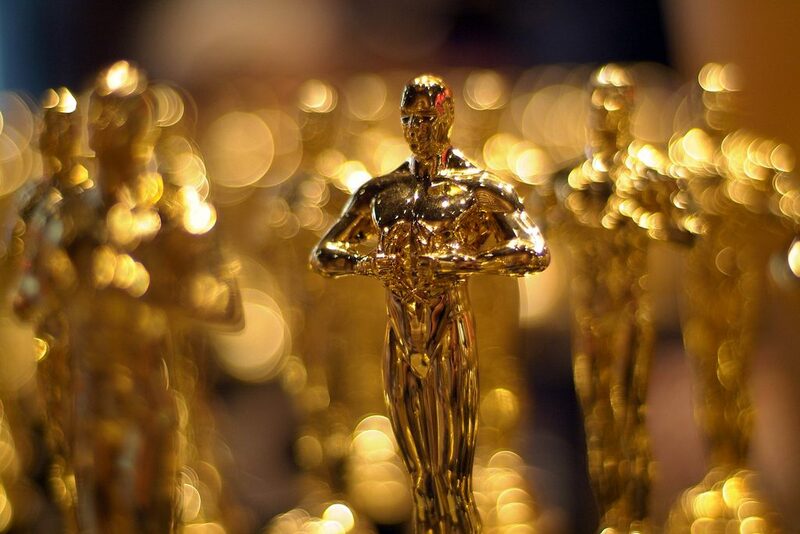 In addition to Best Actor, the Academy has decided that everyone will also get an Oscar for Best Picture and for Best Sound Mixing in a Foreign Film, regardless of their skill. The Academy will also be implementing a policy of equal pay as well, so no more $20 million paydays for Tom cruise or Nicole Kidman. Everyone will make $70,000 a year no matter what they do.